It seems as though the mud has barely dried from the end-of-season race that was the UCI World Championships of Cyclocross, but that hasn’t stopped ‘cross-crazed Raleigh from deciding that the Sea Otter Classic, the unofficial kickoff to the summer season for many—was the perfect time to start up ’cross season again. Berden is part of a select group capable of this. Waiting until September? 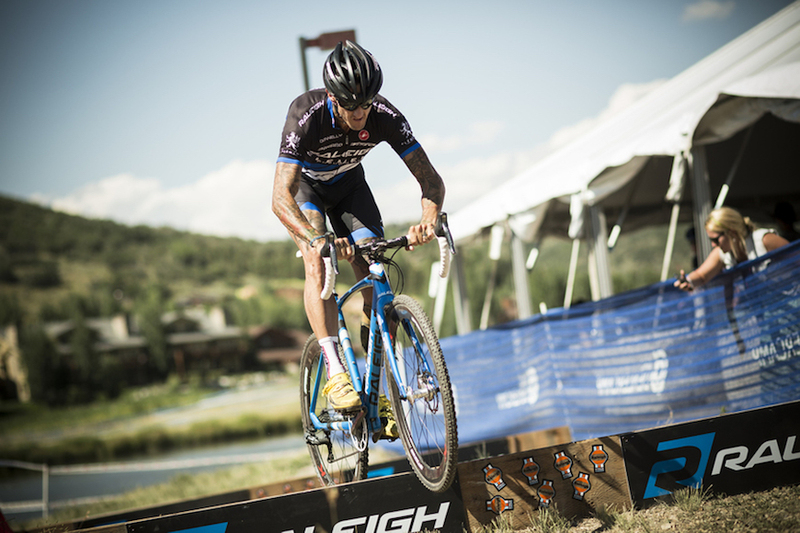 Maybe the other teams can stand it, but the Raleigh-Clement ’crossers are itching to get muddy—or at least dusty, since Laguna Seca is painfully dry. The course is far from friendly to racers, but with major sections built to run directly past the beer and food tents, it is extremely spectator friendly. If you’re at Sea Otter on Saturday, make your way over to the start line at 5:30 p.m. when the Elite women take off. Of note is Raleigh-Clement’s Caroline Mani, who is coming from France just for the event. She’ll be fighting against the same two women she broke away from the pack with last year, Nicole Duke and Mical Dyck, as well as many other Elite women. Mani took the win last year, but will she be able to post up a repeat performance? Berden took the win last year, while Lindine took fourth. With a field that easily increases at the last minute since registration is open until the day prior to the race, no one is sure exactly what—or whom—the field will hold. 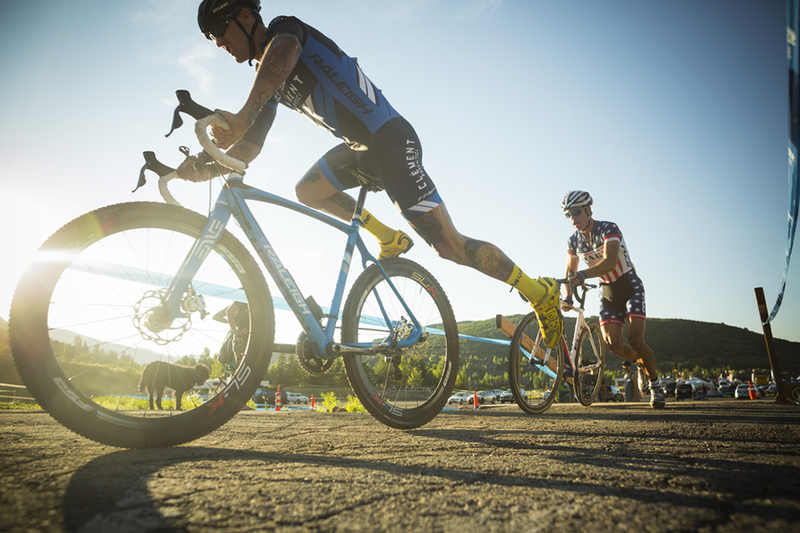 While the mountain and road races are highlights of the Sea Otter weekend, the cyclocross race—and its fans—is sure to be a spectacle. It’s not Belgium and there’s no rain or mud, but if there’s one thing ’cross racers know how to do (other than party) it’s adapt and thrive in whatever circumstances they’re thrust into. We’ll see you at Laguna Seca!